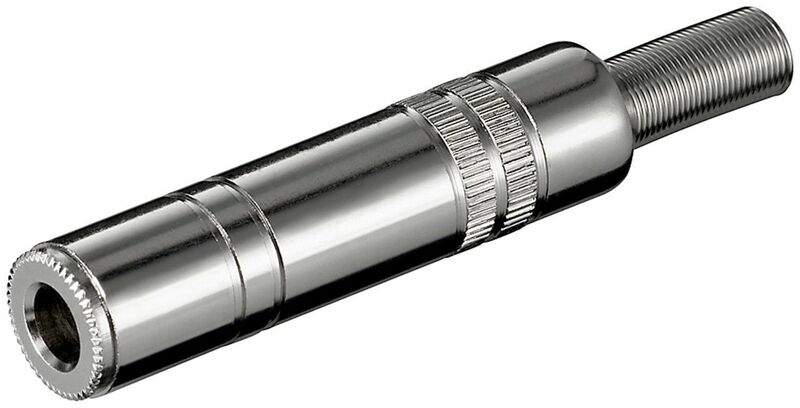 Miniature tie-clip electret condenser microphone. Black and silver finish. Supplied with strong crocodile clip and 4 m lead. Microphone powered by miniature button cell (SG13S - not included). Gold plated 6.35 mm jack plug with battery housing.